Should You Care About Fluency? 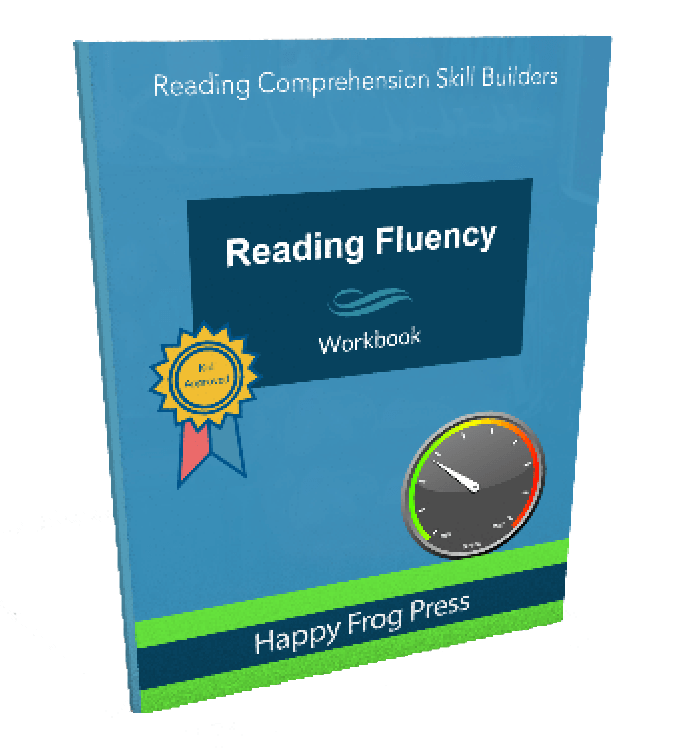 If your child has a comprehension problem, your first step should be to check your child’s reading fluency. Reading fluency is the ability to read a text quickly, accurately and with appropriate expression. Fluent readers do not have to stop and decode each word. They recognize words automatically. This means they can focus on what the words mean. Readers who are not fluent read slowly, taking time to decode words or to move on to the next word. All their attention is spent on saying the words. Little attention is left for comprehension. For this reason, fluency is absolutely key. Good comprehension can't occur without good fluency. So, your first step in dealing with a comprehension problem is getting your child’s fluency up to grade level. An excellent strategy to promote fluency is repeated readings. Your learner rereads the same text until grade level speed or some other target speed is reached. Once the goal is reached with one text, you do the same with another text. 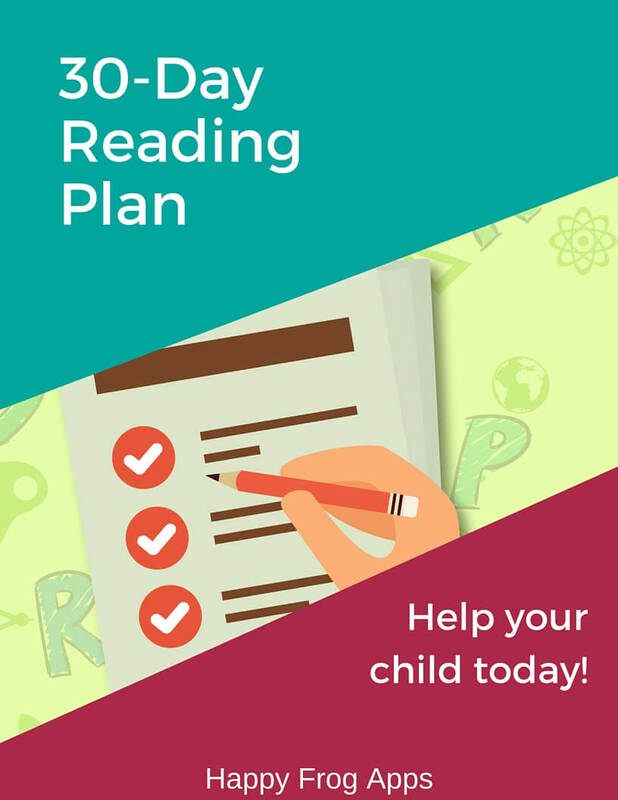 This practice helps your child’s brain get used to reading faster. When your learner is reading grade-level texts at grade-level speed, you are done! Need help getting started? 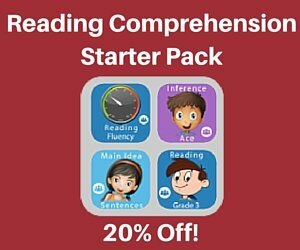 Just grab our reading fluency app. Our Reading Fluency Builder app quickly develops your child's reading speed to meet grade level expectations. The app provides a fun game-like environment that motivates even hesitant learners. - Graduated practice starting with simple texts and slower speeds. - Students progress only when they demonstrate mastery. - Students can practice with multiple texts per level. - Audio support is provided so learners can hear a fluent model. - Fun Reward Center increases student motivation. - Incremental levels take a student from mid-Grade 1 reading speed up to mid-Grade 5 reading speed. Our app is based on proven research on the effectiveness of modeled and repeated reading to increase fluency -- but we make it fun! We have a workbook available as well for those who need a break from the screen. It contains graduated texts and instructions for improving your child's fluency. All the educational benefit of the app - just in a different format! If you are concerned about your learner's reading, fluency is your first goal.